One doesn’t need to take a woodland hike to forage. Wild edibles are everywhere. All through your lawn, the neighborhood park, and the cracks of your driveway. This winter I watched as my neighbor’s brother walked bent over through their yard with a small shovel. I could not see what he was digging, but I had a hunch. 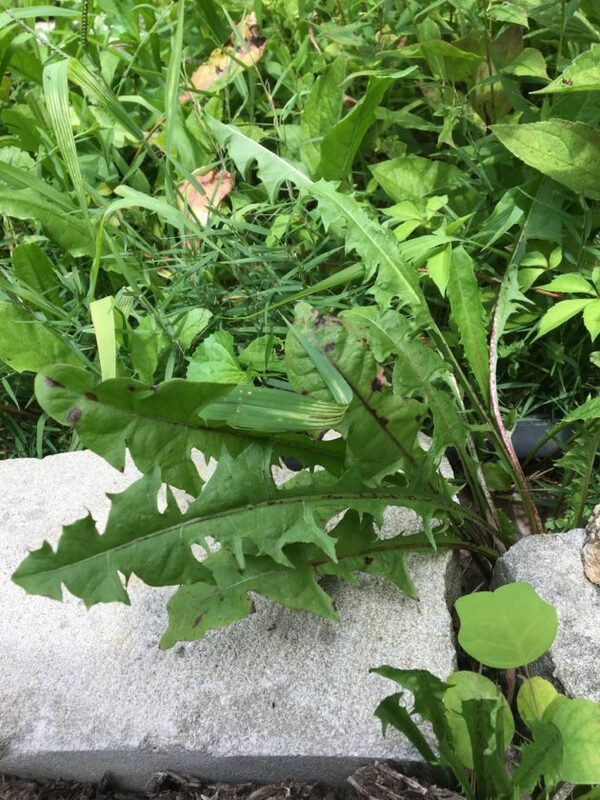 This spring, my neighbor, who is a doctor of Chinese medicine, shared that her brother was digging dandelion root. She went on to explain to me how to dry and store the root. She explained the many health benefits of the dandelion. This was not all new information to me, but it did reinforce my beliefs that I need to be eating my lawn more and weeding it less. With many students I work with, we often discuss the common lawn edibles like dandelion, clover, violets, plantain, and wood sorrel. You don’t have to grow a garden to have healthy greens at your ready. There are many recipes online of how to incorporate greens into smoothies. My recipes are rarely the same twice. 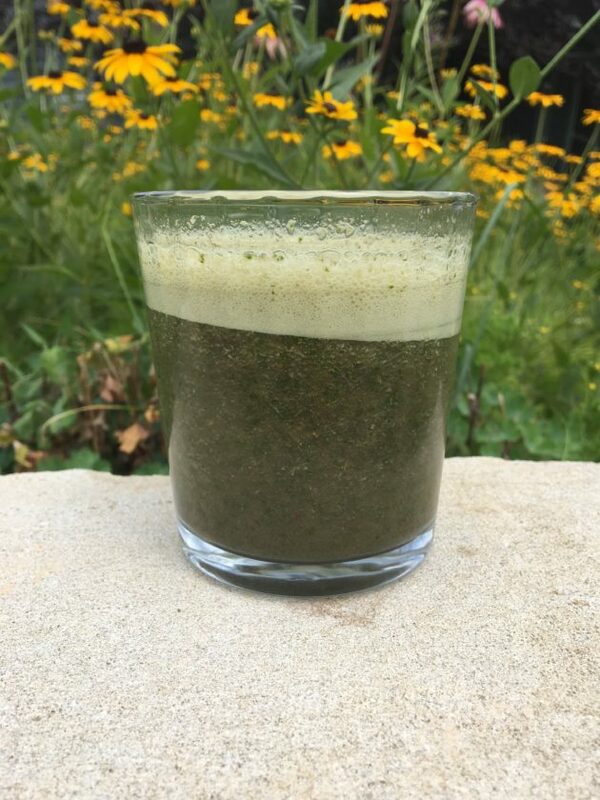 Here is an example of how I utilize dandelions in a homemade smoothie. Warnings: Never eat a plant that has not been positively identified as being edible. Never eat plants that might have been sprayed by chemicals. Enjoy. Be adventurous. Be healthy.